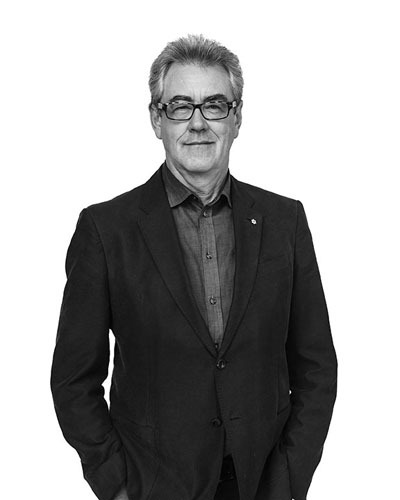 For the past three decades, Piers Handling has led TIFF through its growth into one of the world’s pre-eminent film institutions. Under his guidance, the organization has introduced groundbreaking works to film lovers around the world and created a permanent home for cinema in the heart of downtown Toronto. In honour of Piers’s 37th and final Festival, we are hosting an event that celebrates his legacy, which includes empowering women as leaders in the industry. Through Piers’s advocacy and leadership, TIFF is heralded internationally as a champion for women in film. The TIFF Tribute Gala event is a fundraiser for our Share Her Journey campaign, committed to supporting and empowering female voices, with proceeds going to labs, workshops, residencies, and an accelerator programme specifically designed to advance women’s careers in the industry. Only 11% of 2017’s top 250 films were directed by women. Only 11% of films were written by women. Only 34% of speaking characters were women. It’s time for a new voice. Join us for the after-party at the Fairmont Royal York — Concert Hall on Friday, September 7 at 10:30pm! Tickets are $150, with proceeds going to support our Share Her Journey campaign. Be part of the movement! In 2017, women directed 33.6% of the films that screened at the Toronto International Film Festival. Out of the 255 features, 78 had women directors (30.6% of the programming). Of the short films programmed, 42.4% were directed by women. By comparison, women directed 28.4% of the Festival’s films in 2016. 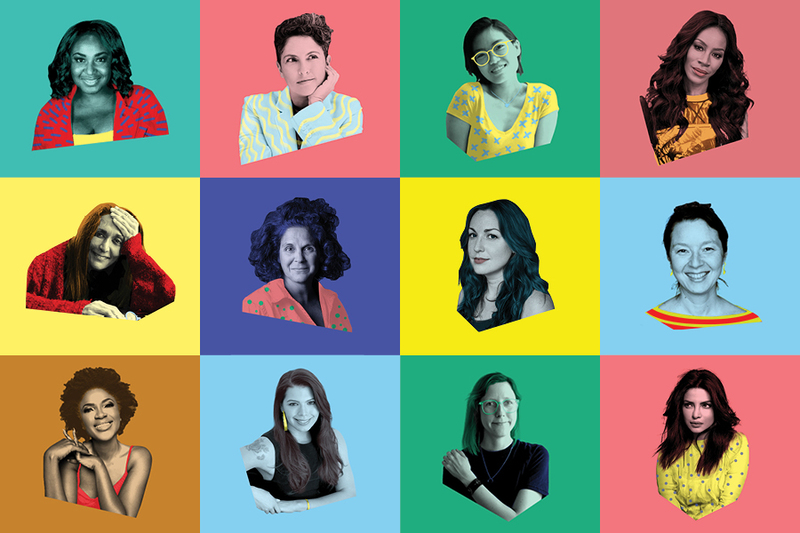 For our Share Her Journey campaign, TIFF has partnered with some of the most talented women working in the industry today. Comprised of both established and emerging filmmakers, these artists and experts have joined the movement as Ambassadors to help inform further organizational efforts towards gender parity. Since 2016, our Talent Development programmes such as TIFF Talent Lab, TIFF Studio, and TIFF Rising Stars have had a minimum of 50% female participation. We also use historic TIFF Industry data to track career trajectories and identify opportunities to improve outcomes for women in film. We continue to work closely with our Board of Directors, which includes many female executives such as Board Chair Jennifer Tory and the Chair of our Philanthropy Committee, Betty-Ann Heggie. We are also collaborating with filmmakers and producers, such as Jennifer Baichwal, who have first-hand experience with gender inequity inside and outside film- and screen-based industries. In addition, we have an internal advisory team composed of talented women whose leadership skills will continue to inform TIFF’s female-forward programming.